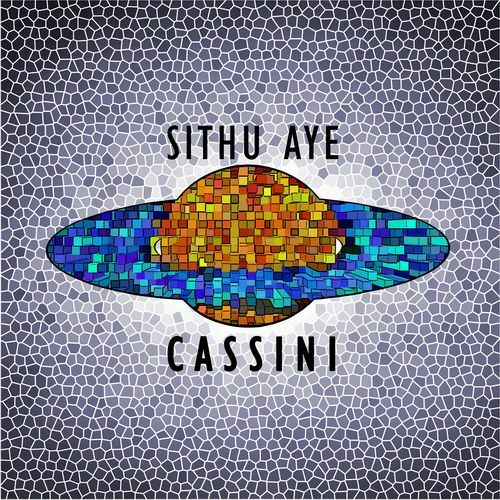 Dabbling within the realms of progressive metal one catchy riff at a time, Sithu Aye has placed himself in quite the advantageous position as of late. 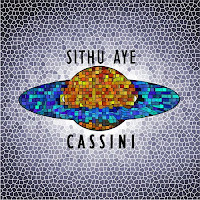 His discography begins with 2011's diverse, yet cohesive full-length Cassini, which showed much of the songwriting capacity that the guitarist is capable of. Cassini emphasized groove over instrumental technicalities, and bolstered some unforgettable tracks as well as immaculate mixing and production. This means even more, considering the fact that it was completed by only one man. 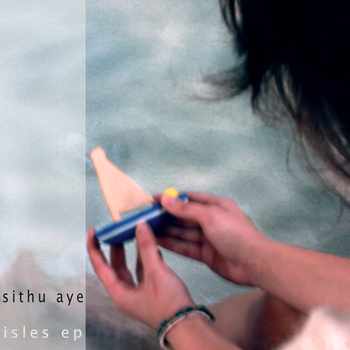 Then, 2012 brought the most enjoyable effort from Sithu Aye yet, the brief but comprehensive EP Isles. Isles is a diamond in the rough, simply because it doesn't adhere to the norms placed upon instrumental progressive artists. It certainly has no need to, either; delightfully deep tracks result from a decidedly straightforward approach. The orchestral swells that open the album soon give way to the heavy "Skye," possibly my song of the year thus far. Although it's heavy, though, the track maintains a melodic context that propels its creator to the forefront of his genre's scene. From that blistering moment to "Mull"'s irresistible chorus, and from the tension released in "Jura" to the calming lull titled "Cuillin," there's enough variety in this short and sweet EP for anyone wanting something fresh in the genre. Sithu Aye deserves recognition, not only for his humble approach towards his craft but also for his unique style. Instrumental progressive can sure get stale these days - every aspiring guitarist and his neighbor has studied Periphery perhaps a bit too long - but when there's such fresh talent emerging from the scene it's easy to recall why it was positive after all. It's indeed possible to emerge from conformity as original, and this is what makes me so excited for the next release up Aye's sleeve. There should be another full-length out by the end of the summer, and judging from the massive improvement the musician has experienced just in the past year I wouldn't be surprised if the release ends up conquering my 2012 list entirely.